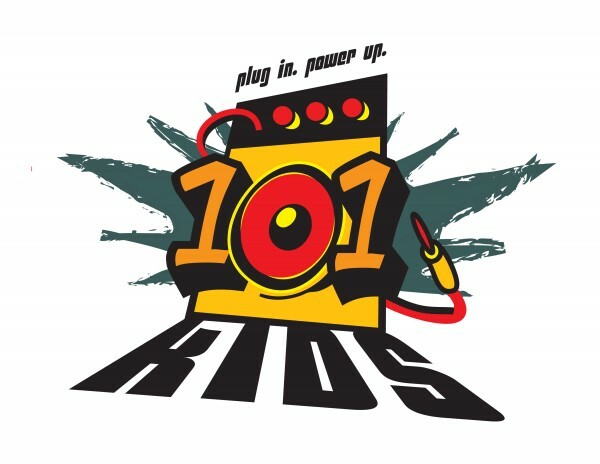 101 KIDS is a high energy, Christ-centered ministry that teaches kids how to live for God everyday. 101 Kids is led by Theresa Packer, a power-packed leader that has more than 40 years experience with kid’s ministries and as an educator in public and private schools. Click here for more information! 101 Student Ministries is dedicated to teach everyday teenagers how to simply live for God. Our students meet every Sunday immediately following the morning service at 12:30 in the gym. Click here for more information! Life Groups at are groups of 6-15 people that gather once a week or bi-weekly to hang out, eat, talk, laugh, and study the Bible together. Life Groups happen in 12 week semesters and will have a 4 week break in between each semester. Click here for more information! Rooted Women’s Ministry will meet quarterly with women of 101 Church to grow in depth & a sure foundation together. We also will have fun & time to fellowship with each other. Our mission statement is to teach everyday women how to simply live for God; firmly planted, deeply rooted,& beautifully united.